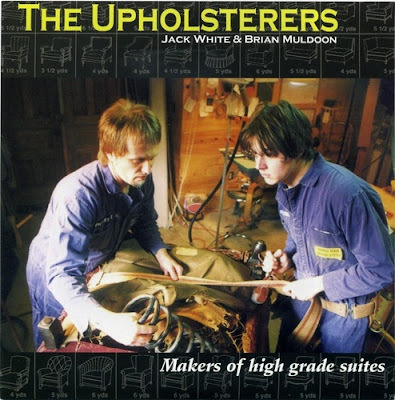 The zenith of that [was when] Brian [Muldoon] and I had a band called The Upholsterers [and] for the 25th anniversary of his shop, we made a hundred pieces of vinyl. We made a record we stuff into furniture that you could only get if you ripped the furniture open. We even made it on clear vinyl with transparency covers — we thought you couldn't even X-ray it to see if it was in there. I'm talking about — really, you could rip open a couch and think it's not there 'cause it's inside the foam — sliced inside the foam and slid in there. I mean, we really went to great lengths to make sure possibly no one would ever hear our record! But it's there. It's so great. 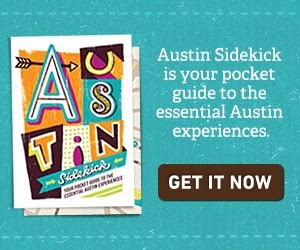 It's there. There's a hundred pieces of furniture out there that have those records, and maybe one day someone will find them. Heads up to anyone doing upholstery in the Michigan or Great Lakes area, check for poems on the inside and records the cushions. The rarest Jack White album in history would probably be worth more than the upholstery job itself.